The first event for The New Immortals project, a discussion event with artists from Blue Monkey Network, took place in April 2014. 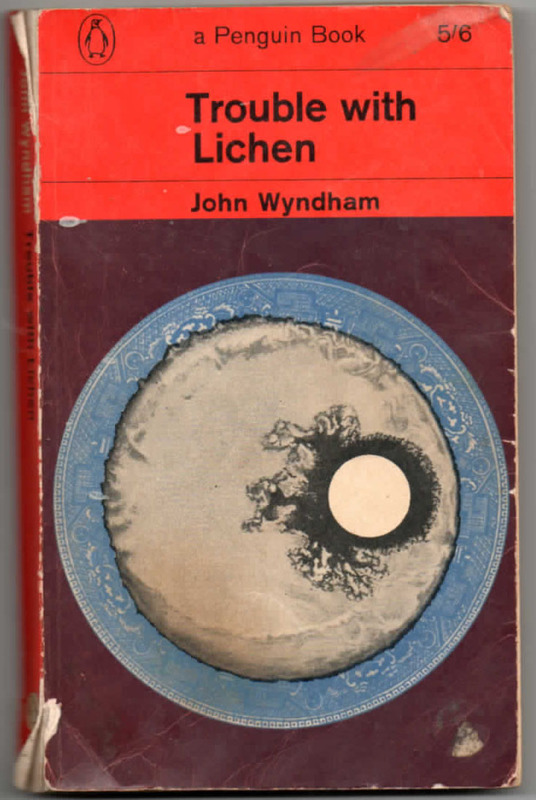 Taking as our starting point John Wyndham’s Trouble With Lichen, in which two scientists make a dramatic life prolonging discovery, the group listened to an excerpt from the book in which two of the characters discuss some of the implications for society of greatly increased life expectancy. The group was asked to imagine this scenario, making the assumption, based on current anti-ageing research, that extended life expectancy would happen in such a way that the middle years of life would be stretched so that diseases of ageing would, as now, happen in the final few years of life, just before death meaning that prolonged life need not equate to poor health. How might we all live together then? Already we know that increased life expectancy & expanding population raises issues with health care, pensions, housing, jobs and ultimately overcrowding and resources – food, water, energy, waste… But what about the WAY we might live longer, perhaps MUCH longer lives? What about relationships – “til death do us part”? What about access to the therapies needed to give us good health, super-long life and well-being – would they be available to everyone? Or just to those who can afford them? What if we don’t want to go on living? Would we have the power to make decisions about how long we should live and how our lives would end? 2. As heads of an institution involved in establishing policy, rules or laws for the new society which we will be part of. and a little light relief was provided by Irene Cara.